Are we ready for robotic / driver-less cleaning technology in the workplace? +Nilfisk professional Deutschland recently announced their Horizon Program - a new innovative program to bring the most technologically advanced cleaning solutions on to the market. What do we think of robotic / driver-less cleaning solutions? Are we ready to see such products working solemnly around an office through the night? Here at Hawkey Office Cleaning, we embrace the development of such technology and look forward to a whole new range of more productive equipment in the future. With the first website going online 25 years ago, a lot has changed in such a short space of time. The world has seen a change to the way offices work and function, especially with the introduction of workstations, servers, laptops, tablets and all other forms of technology, such as printers and scanners. Even the items in the canteen or coffee room might now even be connected to the internet, such as the fridge for instance. What does this all mean to the workplace and the employees? The relevance of a single workspace is still important these days even though lots of work is being done on the move even before the employees reach their desks. Whether on mobile devices, phones, tablets etc., the world wide web enables us to reach out to and endless amount of information at the touch of a button, or swipe of a finger. When employees reach their desk in the morning all ready for the day ahead with their cup of coffee in hand and a pile in the in-tray, the last thing they really want is to wait forever for the computer to boot up or pick up the phone because they have a blue screen in front of them and they need the service department to fix it. There are several factors at play with maintaining computers, but fundamentally, the single most important one has to be cleanliness. Enabling a clean working office environment produces less pollutants and dust in the air. As we know, dust is a major concern in the workplace as it contributes to a significant number of computer defects and malfunctions. Computers are being made smaller and smaller and are being asked to do more and more nowadays. Therefore, the cooling abilities of a computer are essential. Dust, left to gather inside a computer, can build up and prevent the required airflow around the processor, effectively causing it to overheat and slow, eventually to the point where it will give up. Does dust really damage your computer? Research has shown that dust, when composed of metal oxides and metals would be likely to conduct electricity and can carry static charge. This could also have an impact on the speed and efficiency of the computer, with static sensitive components such as RAM and the motherboard. So what is the answer? 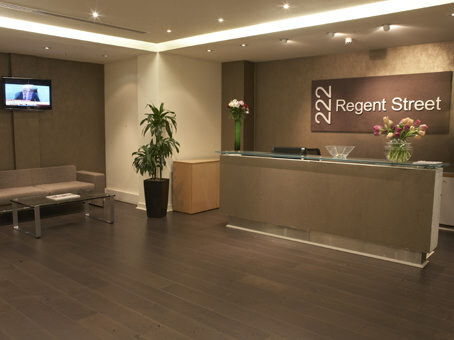 Put simply, every office should have a good cleaning policy in place where a company such as ourselves are responsible for maintaining a good working environment which prevents the build-up of dirt dust and grime, which subsequently ensures the well-being of the electronic devices within the offices. So we come back to the employee who has arrived in the morning with coffee in hand. They sit at their desk ready for the task at hand. They switch on the computer with ideas flowing around in their head and they want to make a start. The computer could take a few seconds to start-up and they are online and away within a minute. Conversely, your office environment hasn’t been cared for much lately. The machines are dirty and dusty, much like the light fixings in the ceilings and the blinds at the window. The computer gets switched on… a minute or so later, with the egg-timer still spinning on the screen, the employee is getting frustrated and starts to lose patience. The dust is choking the processor, but eventually it wins through and the machine starts… The web browser is opened and the employee waits with baited breath. No connection. The server is down. Same issues, same problems, different location. This time it affects everyone in the office. 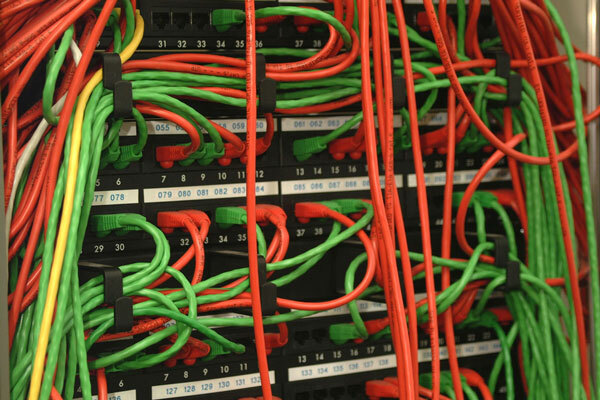 Some companies spend a lot of money ensuring server rooms are spotless, clean, dust-free and air conditioned. Why? For exactly the same reason. The solution to office cleaning? Put simply, a well maintained and clean office environment can reap rewards by saving time and preventing expensive computer malfunctions. 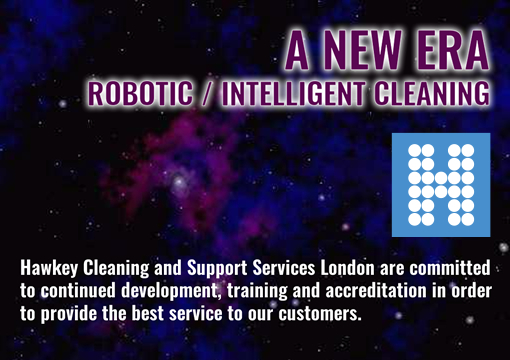 Our advice at Hawkey Office Cleaning London? Simple. Call us and we can help. 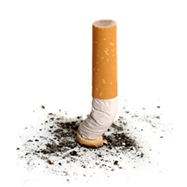 Fragrance is a crucial factor in cleaning, survey shows. Fragrance is considered by all manufacturers of cleaning products to be an important factor for them - and it has become more important over the years - according to a new international survey by ECJ (European Cleaning Journal) and IFRA UK, the fragrance association for the United Kingdom. Lisa Hipgrave, director of IFRA UK, said: "Cleaning products and air-care are an important sector for perfumers and fragrance houses. Often, it is fragrance that is the invisible difference in buyers selecting products. Crucially fragrance plays a role in hygiene as it can reflect the ambience of the place in question and also encourage cleanliness - hand-wash, for instance, when pleasantly fragranced, encourages more enthusiastic use and therefore better hand hygiene amongst children. "The starting point when considering fragrance is not the character or the scent but the need to ensure that it is safe and appropriate for the product in question. By using an IFRA UK member, manufacturers, distributors and end-users can be assured that the fragrance will be fit for the intended purpose". Our cleaning operatives have been busy this weekend at the Queen Elizabeth Olympic Park and Comic Relief’s head office in London, as Sport Relief was in full flow! 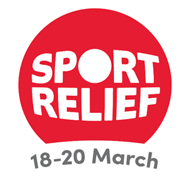 Sport Relief is brought to you by Comic Relief which, since 1985, has helped countless people thanks to the amazing generosity and fundraising brilliance of the British public. 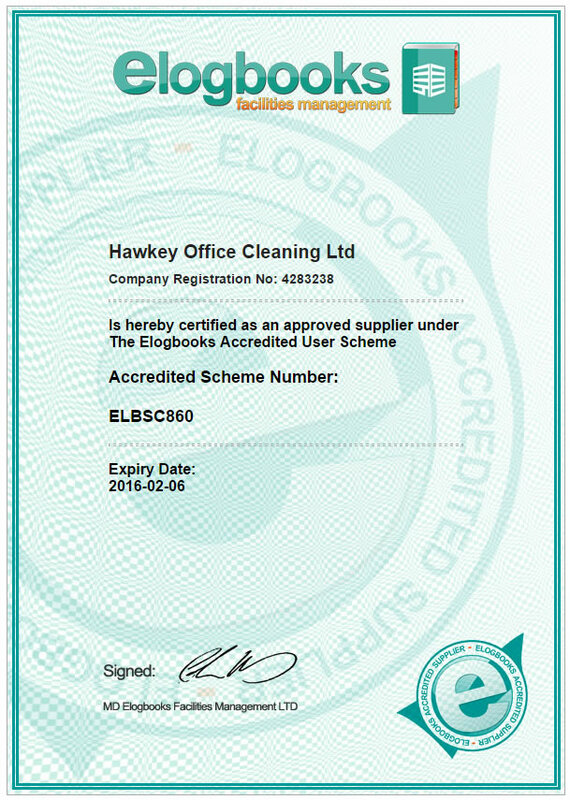 Hawkey Cleaning & Support Services are proud to continue their association and accreditation with Elogbooks. Hawkey Cleaning & Support Services are proud to continue their association and accreditation with Elogbooks. Elogbooks software helps two of our clients, CBRE and Countrywide, manage over 3000 properties collectively, including Large Office Buildings, Retail parks, Shopping centres and Some residential properties. They also assist in Health & Safety compliance across all sectors. Sonali Bank extends their Office Ceaning Contract for the 11th year running. Hawkey Cleaning & Support Services are very proud to announce that their client ‘Sonali Bank’ has extended their contract for the 11th year running! The loyalty shown by the Bank is a clear sign that Hawkey deliver a quality led service and build business relationships that stand the test of time. "The cleaning staff and management at this site should be very proud of themselves"
Hawkey Cleaning & Support Services, a leading supplier of contract cleaning services, has been awarded the contract to clean the Grade II listed building, 3-10 Grosvenor Crescent in London. This grand historic terrace has been restored back to its former 19th-century residential grandeur. The development includes five grand apartments arranged over several floors and seven lateral and duplex apartments. The grand apartments have their own entrances and hidden terraces. A secure tiered underground garage provides parking for 21 cars. All apartments are serviced 24-hours a day by a discreet and highly trained concierge team with Hawkey taking care of the internal and external cleaning needs. Hawkey Cleaning & Support Services, a leading supplier of contract cleaning services, is proud to announce that they will be an official Sponsor of Jake Hill in this year’s Porsche Supercup race at the Silverstone GP with IN2Racing. Since 1993, the Porsche Mobil 1 Supercup has run exclusively as support to Formula 1 as the only Grand Touring race series. In this environment, the flagship series of Porsche’s 19 brand trophy championships worldwide has developed remarkably. The Porsche Mobil 1 Supercup is not only regarded as an excellent recommendation for drivers in GT and prototype racing, but also offers partners and teams a perfect business platform. 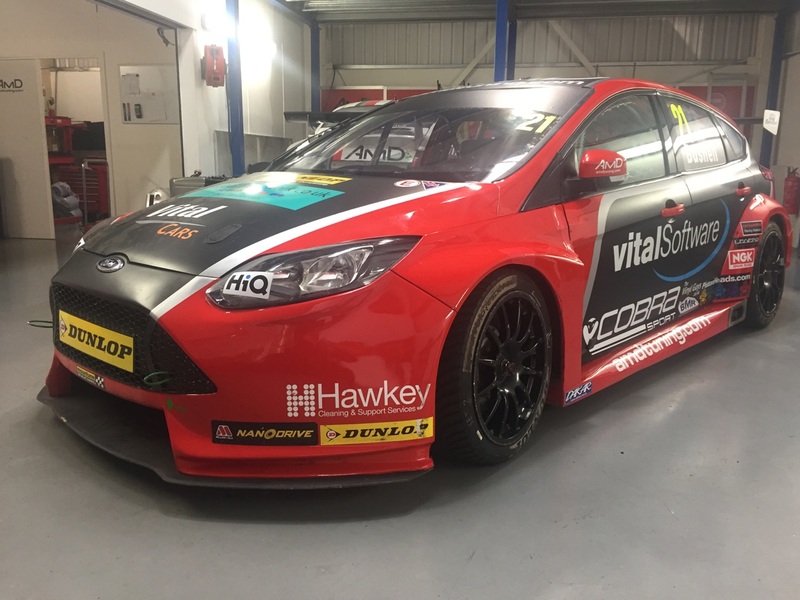 Hawkey Cleaning & Support Services, a leading supplier of contract cleaning services, is proud to announce that they will be once again, an official sponsor of the AmD Performance prepared Ford Focus for the remainder of the 2015 British Touring Car Championship. “They did such a great job of promoting our brand last year, that when the opportunity came about to support AmD again, we jumped at the chance” commented Hawkey’s commercial director. 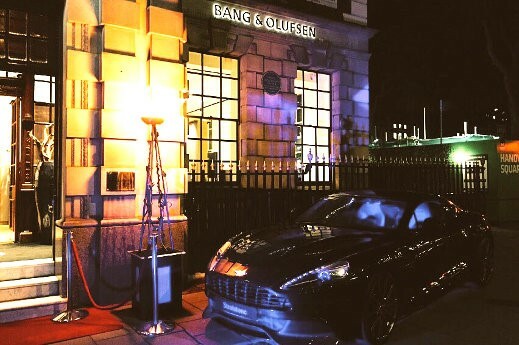 Bang & Olufsen of Hanover Square is the U.K's new flagship concept showroom located in the heart of Mayfair, London. The new concept delivers a sensory experience through sound and design with a dedicated revolving speaker wall and fascinating demonstration zones. The uniquely furnished home cinema room lets you relax and immerse yourself into a great sound and visual theatre experience. All areas of the new showroom will be cleaned and cared for by Hawkey’s experienced cleaning operatives allowing visitors and customers to experience the very best retail experience. 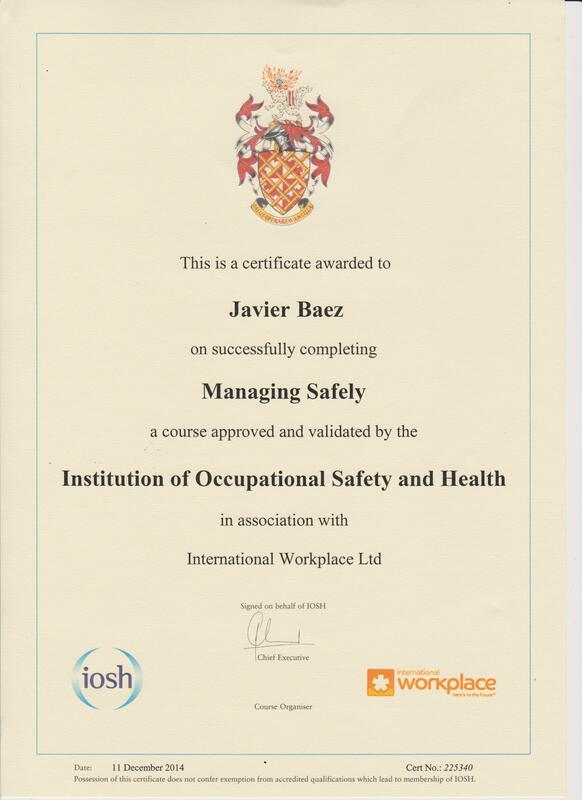 We are pleased to announce that another of our managers has successfully completed their IOSH Managing Safely Course. Managing safely is a course for managers and supervisors in any sector, and any organisation. It brings managers up to speed on the practical actions they need to take to handle health and safety in their teams. 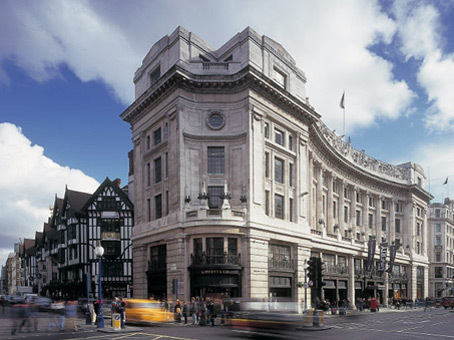 We are pleased to announce that Hawkey Cleaning & Support Services are moving from their offices at 81 Oxford Street into their new offices situated in the iconic Liberty House building at 222 Regents Street. Our telephone number remains the same. 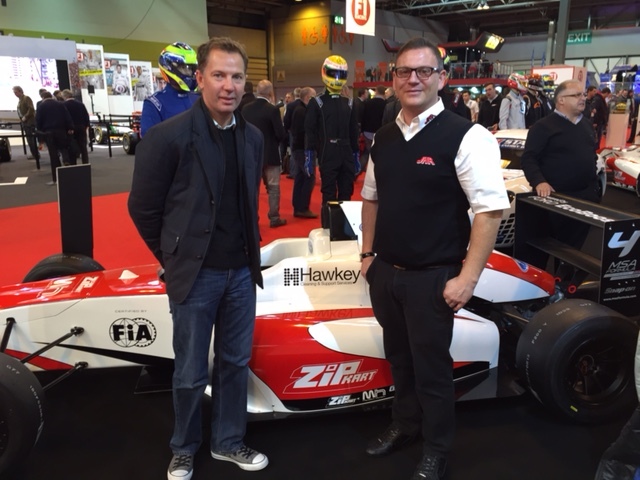 Hawkey Cleaning & Support Services are delighted to announce a one year sponsorship deal with leading Race Team JHR which was officially launched at the prestigious Autosport show at the Birmingham NEC show this month. Hawkey will be promoting their brand and services through the exciting new MSA F4 Series as part of the BTCC TOCA package which attracts trackside spectators of over 40,000 and Millions of TV viewers via live coverage on ITV4. JHR Developments are one of UK motorsports top teams. Having won races in every support race championship on the TOCA package they have set new standards for any team wishing to follow in their footsteps. The team is run by former racer Steven Hunter and has been a stalwart on the BTCC package for a number of years. For 2015 ex-Formula One engineer Paul Leach joins the team. He has considerable experience of working with young drivers, including Fernando Alonso and Mark Webber when they were debutants, so he knows how to get the best out of drivers new to a championship. The F4 MSA Formula has been described as the most exciting development in British single-seater motor racing for almost 50 years.